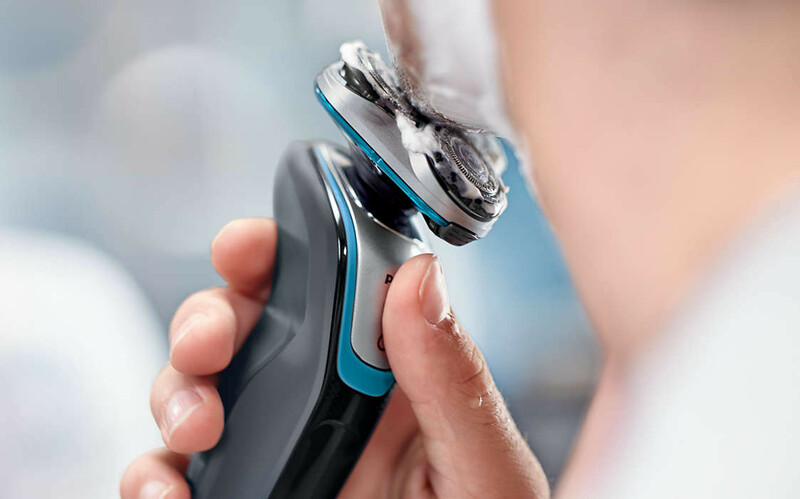 Shave close without nicks and cuts. 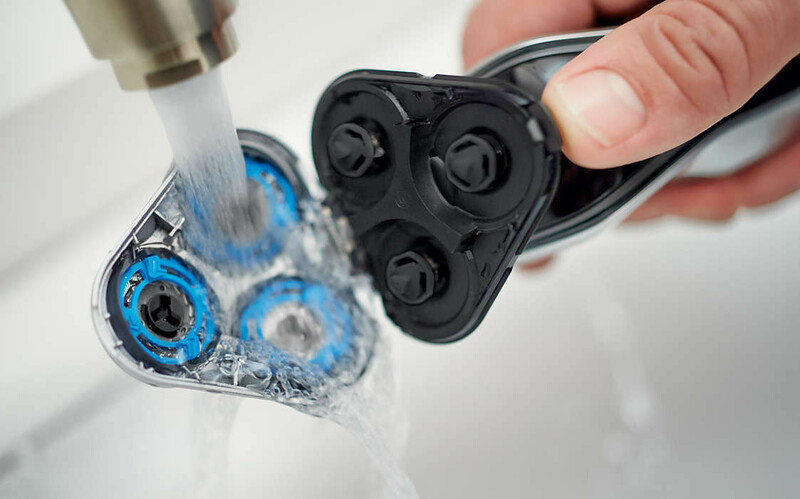 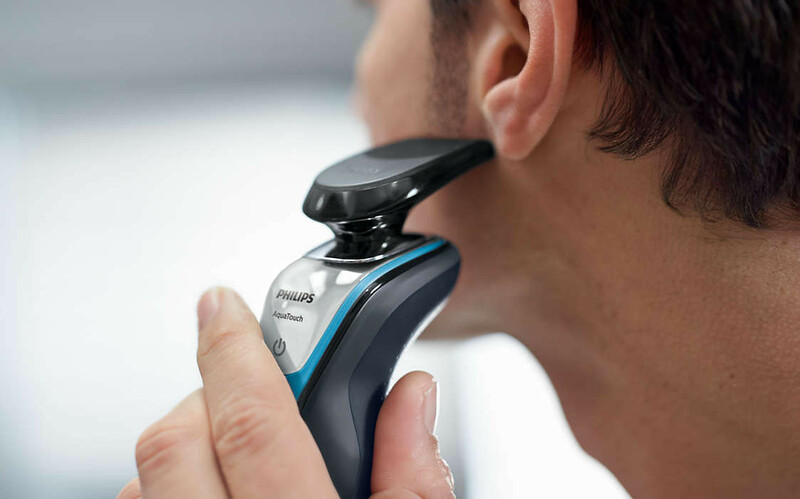 Our MultiPrecision Blade System with rounded head profile glides smoothly across, while protecting your skin. 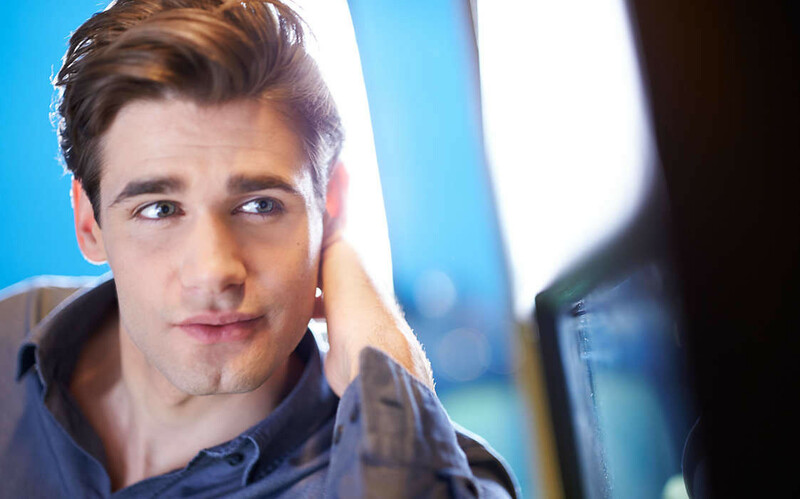 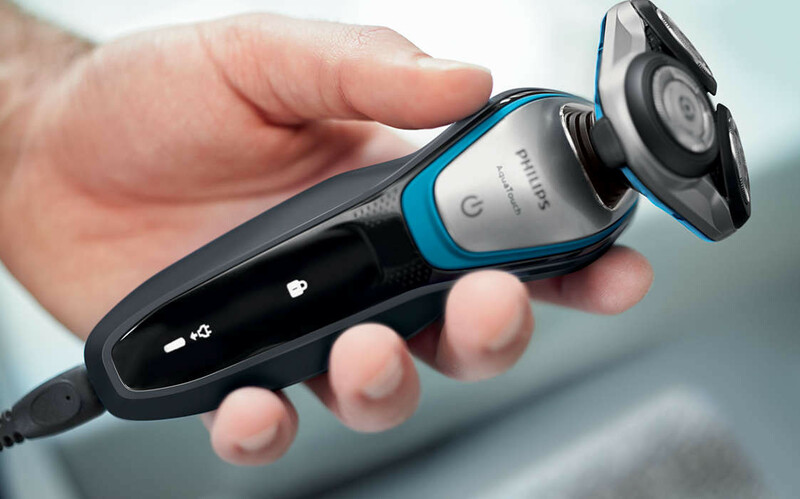 You'll have 45+ minutes of running time —that's about 15 shaves—on a one-hour charge. 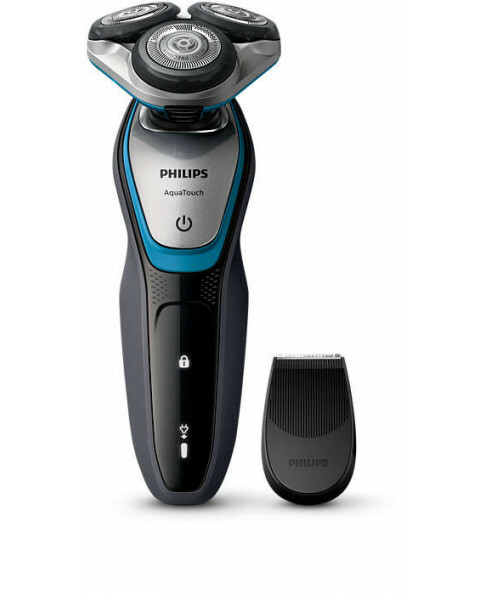 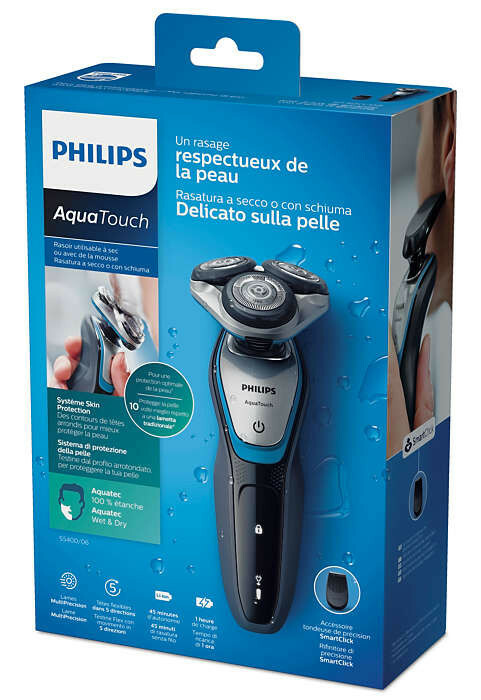 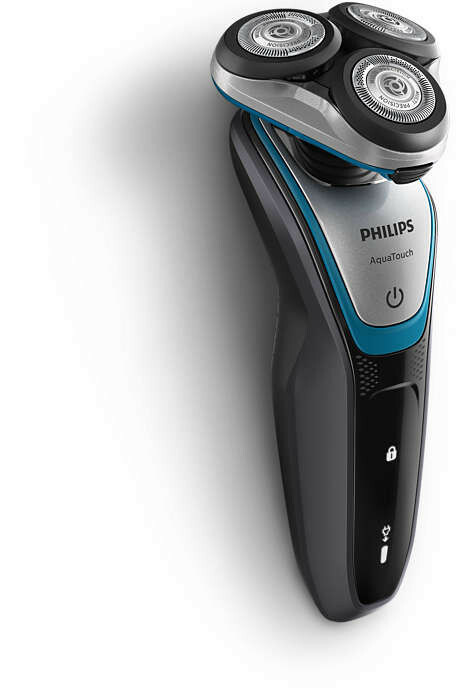 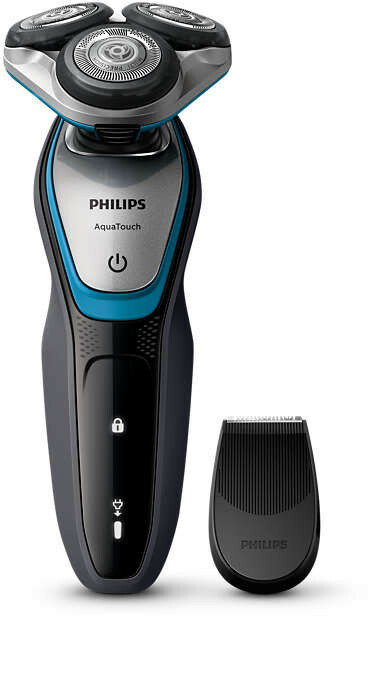 This shaver only operates in cordless mode.